These lightweight canvas gardening hats provide just the right amount of protection from sun and rain, and they do it with a style that can be appreciated by folks from a Maine fishing village to an upscale California neighborhood and everywhere in between. The Maine Garden Crusher Hat looks great and folds away when not needed. 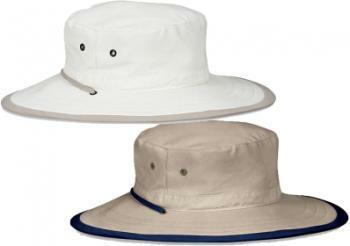 These garden hats are available in 2 adjustable sizes and in Natural & Camel colors.